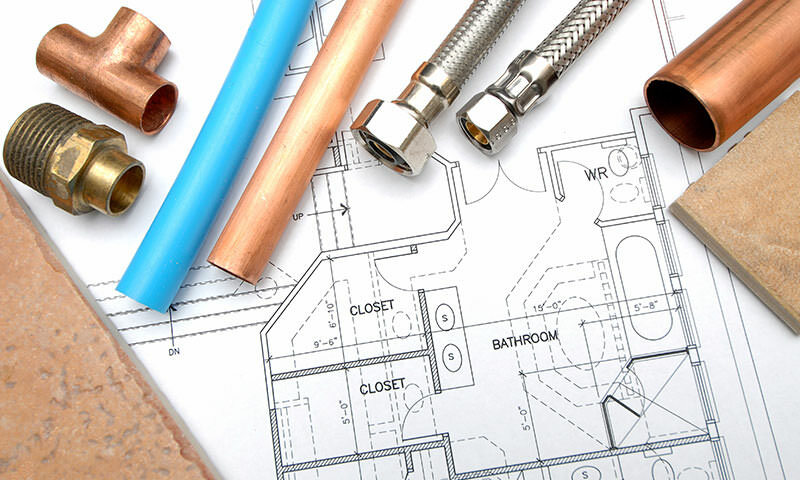 We built our reputation as one of the best plumbers’ merchants across the Kent area. 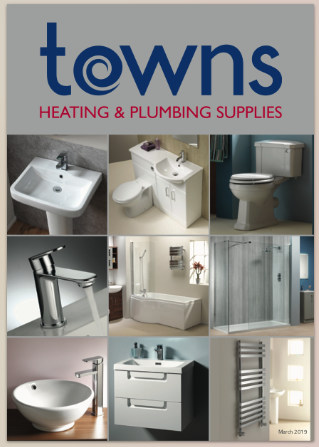 We have a comprehensive range of bathroom, heating and plumbing components in stock. 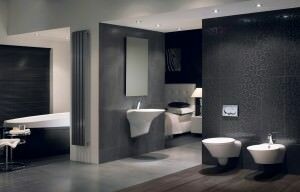 Here in our online gallery you can see some examples of the ranges we can offer you, but there’s so much more to find in our showroom on Orchard Business Centre in Tonbridge. 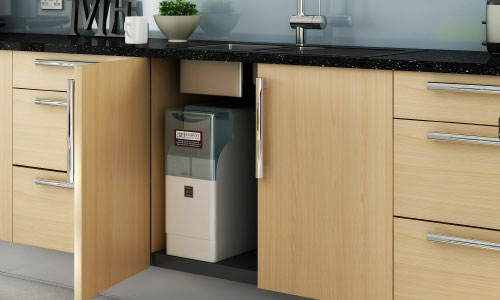 We have many years’ experience in fitting softeners to homes and commercial properties, and we have a many systems to view at our showroom in Tonbridge.